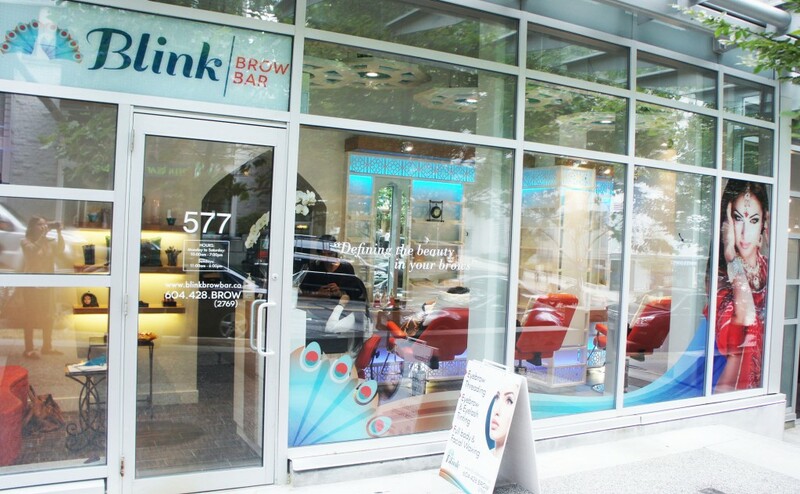 Blink Brow Bar > Blog > Beauty > A New Brow Bar in Vancouver! 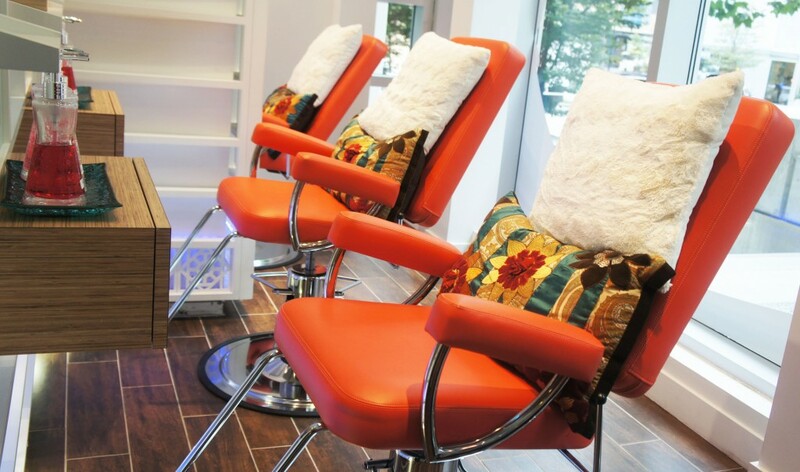 A new brow bar in Vancouver is on the scene! 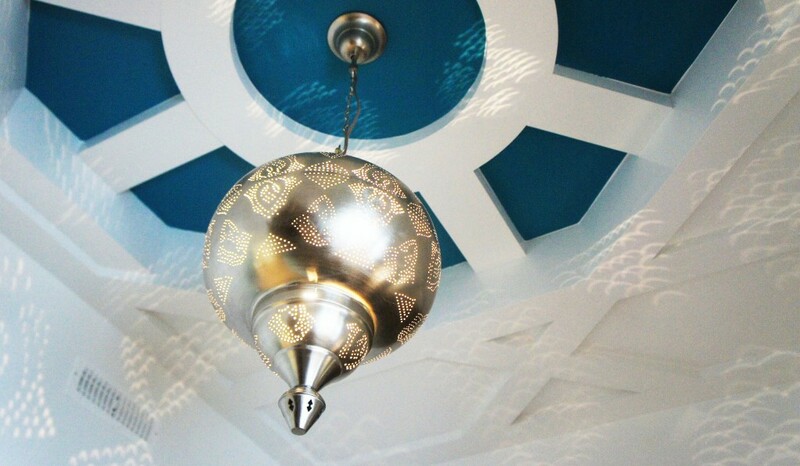 Thanks for checking out our blog. A lot has happened in the last few weeks since our brow bar in Vancouver has opened. It’s been a very exciting time and we look forward to sharing our journey with you. We love to chat so get social with us and share your blink brow bar experiences! Stay tuned for updates, fun happenings, beauty tips, & brow inspirations.